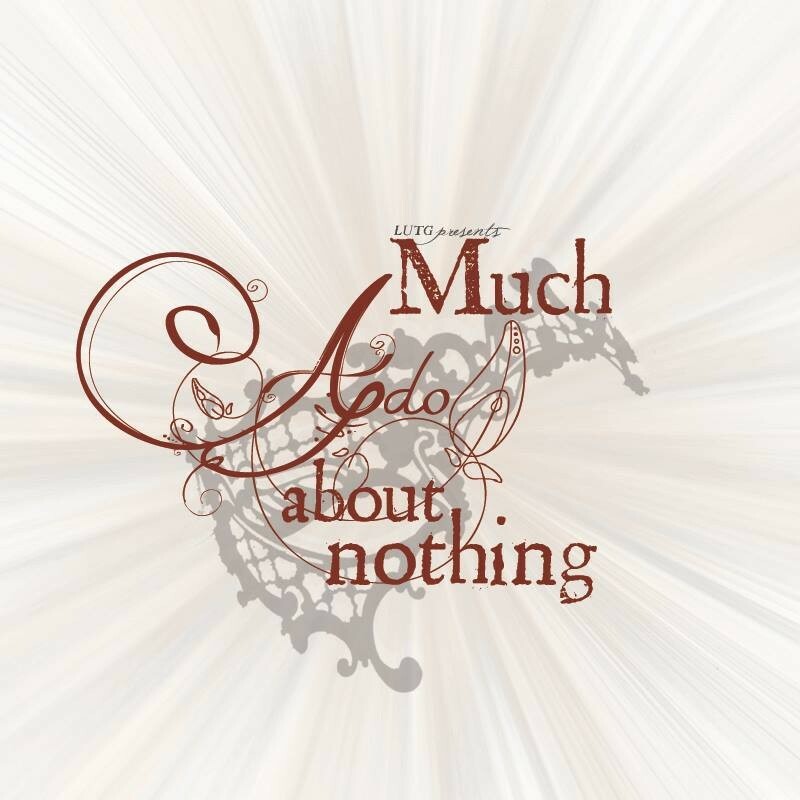 Lancaster University Theatre Group presents William Shakespeare’s Much Ado About Nothing. To celebrate the 400th anniversary of the death of William Shakespeare, LUTG brings back one of his classic comedies after the society’s five-year stint without performing any of his works. Set in post-war 1950s Italy, young lovers Claudio and Hero are engaged to be married but the devious scheming of a resentful prince looks set to thwart the nuptials. Meanwhile, marriage seems impossible for determined bachelors Beatrice and Benedick whose endless witty sparring threatens to leave them both alone. However, their friends are determined to bring them together. Will trickery and lies be enough to induce Beatrice and Benedick into finding the love that they both scorn?